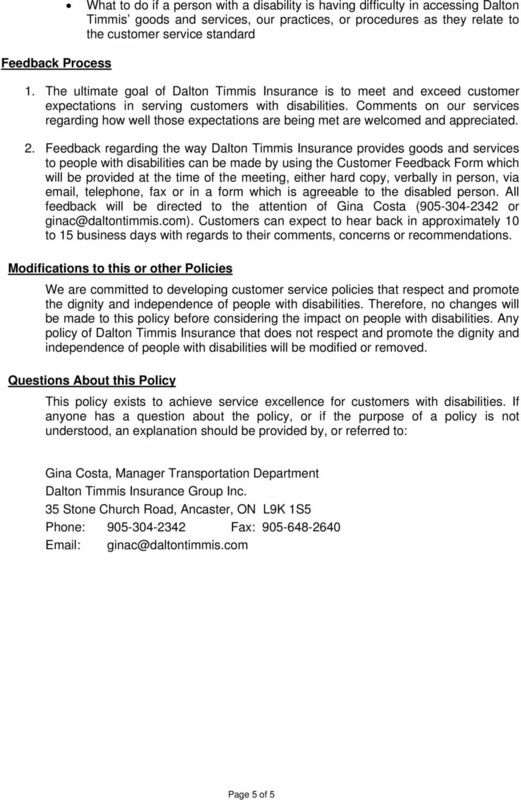 Download "ACCESSIBILITY FOR ONTARIANS WITH DISABILITIES ACT ( AODA ) Customer Service Standard Policy"
Tips on Serving Customers with Disabilities. 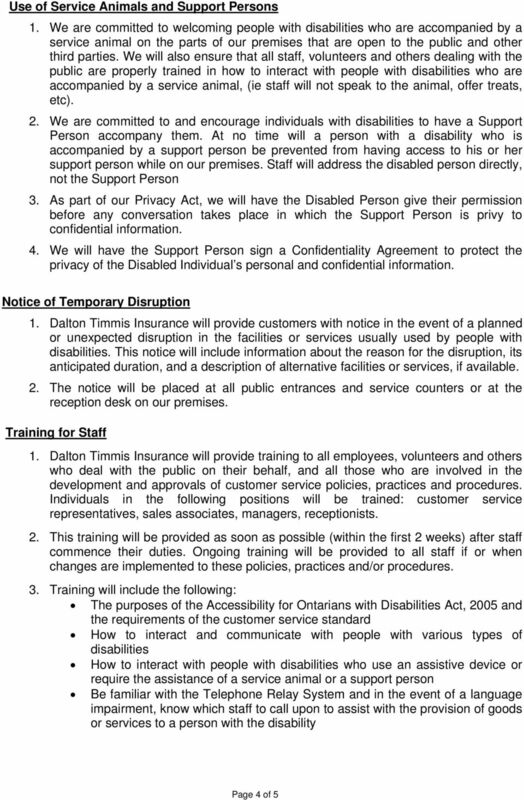 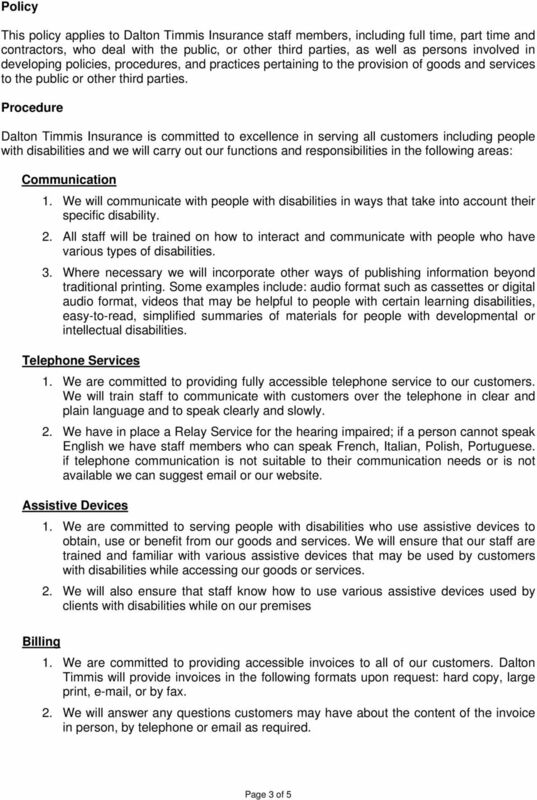 What is Disability Discrimination and when is it against the law? 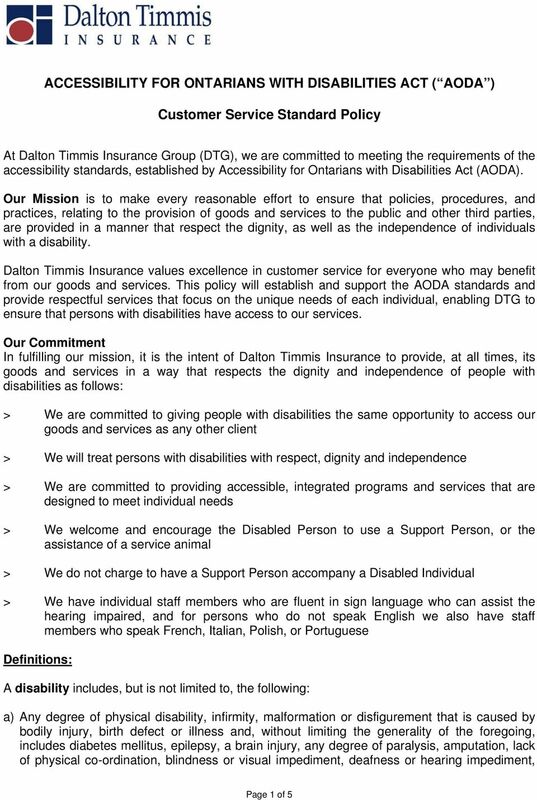 ACCESSIBILITY FOR ONTARIANS WITH DISABILITIES MULTI-YEAR ACCESSIBILITY PLAN Part 1: Introduction and Background Information KPMG KPMG is a Canadian leader in delivering Audit, Tax and Advisory services.